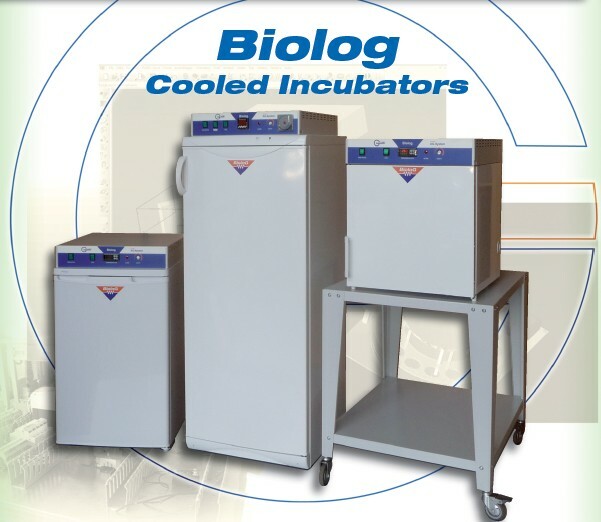 Laboratory incubators are used in various fields, in the research laboratory, in medicine, in pharmaceuticals, for food analysis, as well as for chemical research. 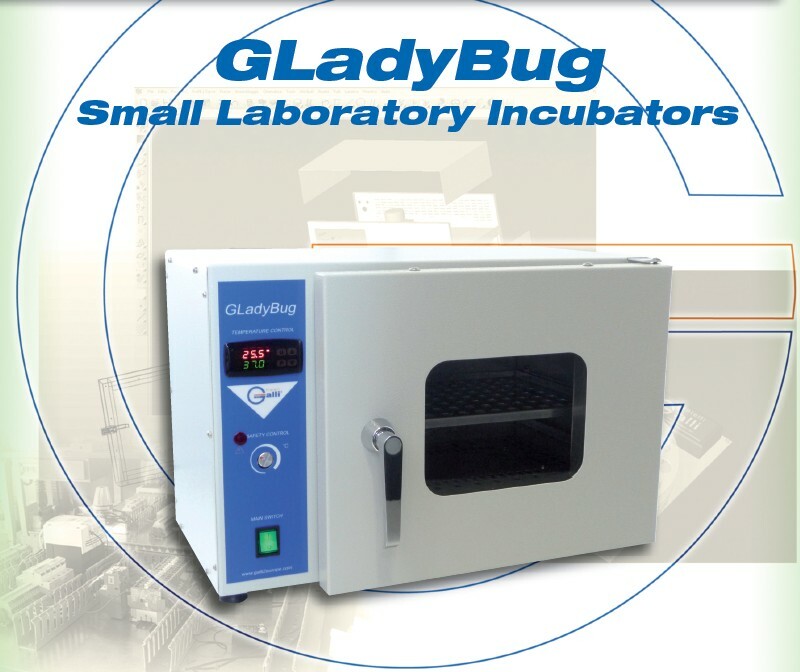 Galli Incubators are laboratory equipment ideal for the growth of microorganisms, cells, insects, plants, plants, animals, fish, invertebrates … find the ideal place to grow and develop. Incubators are often used for the incubation of cultures that live and develop at + 37.0 ° C. The Galli offers laboratory incubators that can work in a temperature range from a few degrees above the ambient temperature T.Amb. + 3 ° C up to + 99.9 ° C. In addition, there are the Refrigerated Incubators or Cool Incubators which are able to work below room temperature, starting from -10.0 ° C or from 0.0 ° C.
Galli designs and manufactures a range of Incubators from small volumes around 5L up to larger volumes of 5,000L. There are therefore Micro and Small Incubators, Bench Incubators and Floor Incubators with wheels. 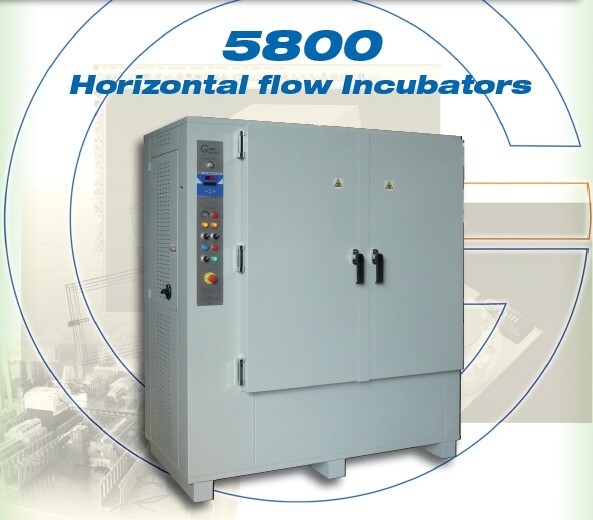 To optimize the spaces, multi-chamber incubators are created that allow the division of work and different operating temperatures in a single structure. The Galli also offers a line of accessible Macro Incubators, WalkIn that allow the creation of large volumes where the operator can access the interior. Natural Air, Forced Ventilation, Water Jacketed versions? 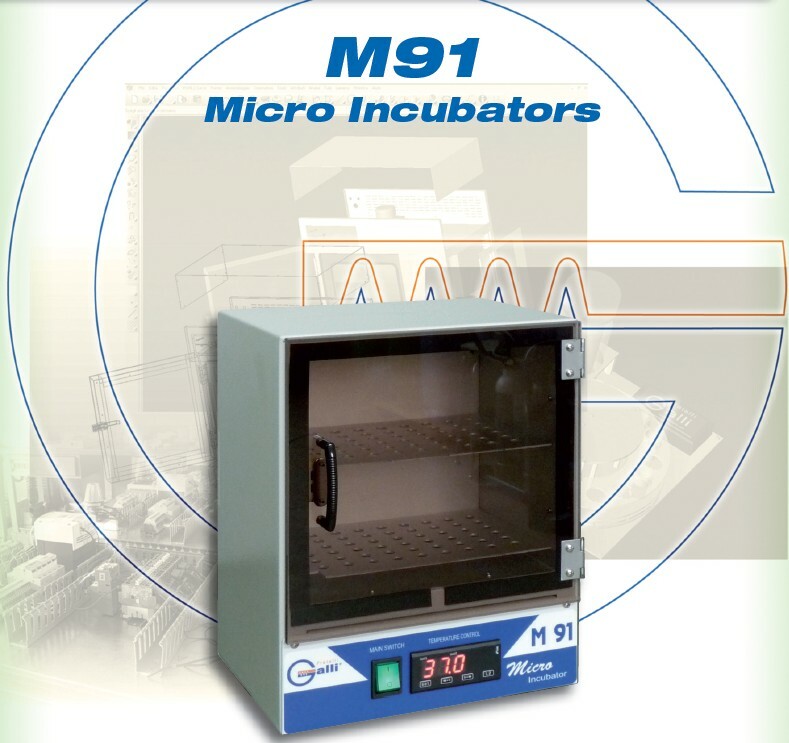 Very important for the success of the incubation is the homogeneity of the temperature, it must be avoided that the product under examination, placed inside the room of the thermostat, dehydrates and is dried and must avoid the “cross contamination” or cross contamination between the different culture grounds located inside the incubator room. – Natural Air Incubator: Galli has developed a natural air heating system which, through a series of measures, ensures maximum uniformity and reduces “hot spots”. 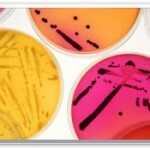 They are the most widespread and appreciated incubators for their quality-price ratio. – Forced Air Incubator: For forced ventilation models Galli offers perfect control of air circulation, which must be constant, gentle and never too strong. 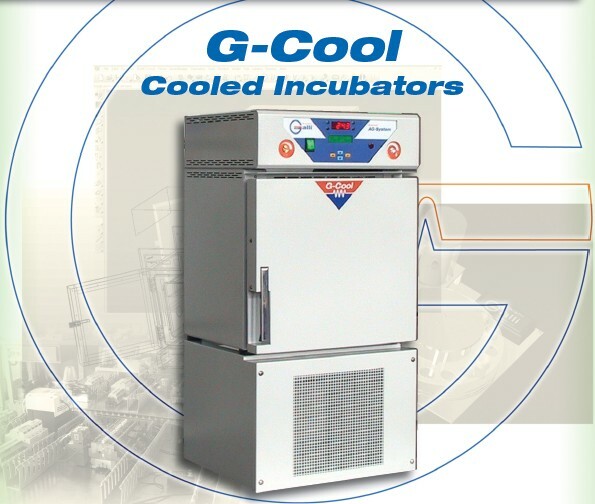 – Water Jacketed Incubator: The first to be produced by Galli are the Water Jacketed Incubators. These models are incubators where, around the working chamber, a gap is placed which is filled with water; the water is then heated and this, wrapping the whole chamber, heats it in a delicate and uniform way. In addition to the water gap Galli has designed its Water Jacket Incubators with adequate thermal insulation that makes them insensitive to changes in ambient temperature. Another advantage of these models is the stability of the temperature which is kept unchanged for several hours even in the event of a power failure or lack of voltage. 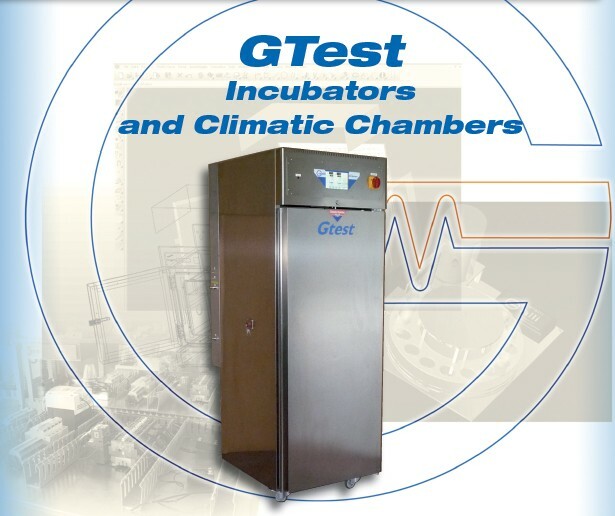 For the growth of micro-organisms, bacteria, molds, cells, viruses, insects, … it is essential to closely monitor different parameters, sometimes combined: Temperature, Relative Humidity, CO2, pH, Lighting, Agitation, Shaking, Breathing, … All these parameters can be easily controlled to perfection in the various models of Incubators and Thermostats from Galli Laboratory. 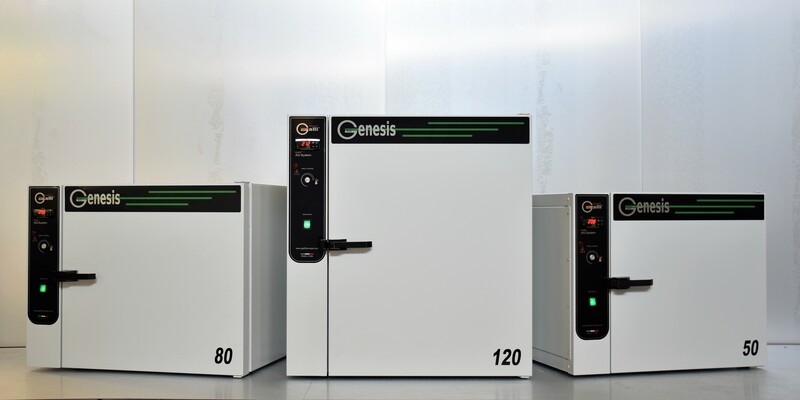 Thanks to the exclusive AGS control technology “Advanced System Galli” the values ​​are finely tuned and kept under strict control, the Galli incubators are designed and built to work 24 hours a day, 365 days a year. 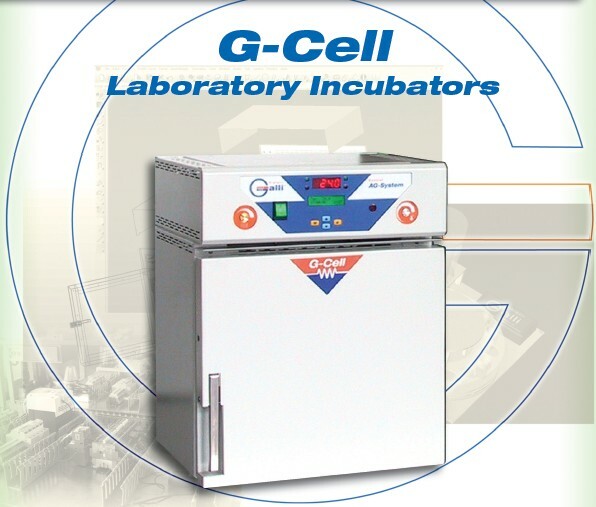 Galli offers an installation service, IQ, OQ, PQ, testing, calibration and periodic calibration, and everything necessary to keep your incubator efficient and ready to use. All the equipment used is under strict official control Accredia, SIT. In case of anomaly or malfunction, we offer you an ordinary maintenance and preventive maintenance, repair and spare parts, both for original Galli products and for those of other domestic and foreign brands. We have used laboratory equipment, reconditioned and with warranty. 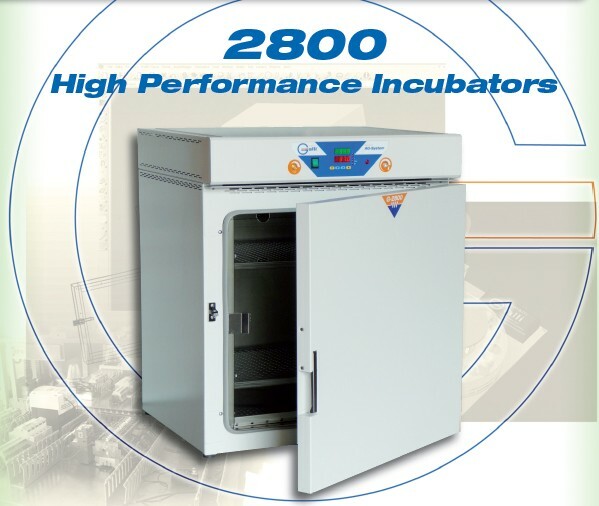 If you are looking for a used laboratory incubator, contact us! We could have the right tool for you.